The journey right now is dark and painful, but if you will travel with me using God’s word as our guide, it will eventually lead to a place of hope and restoration. 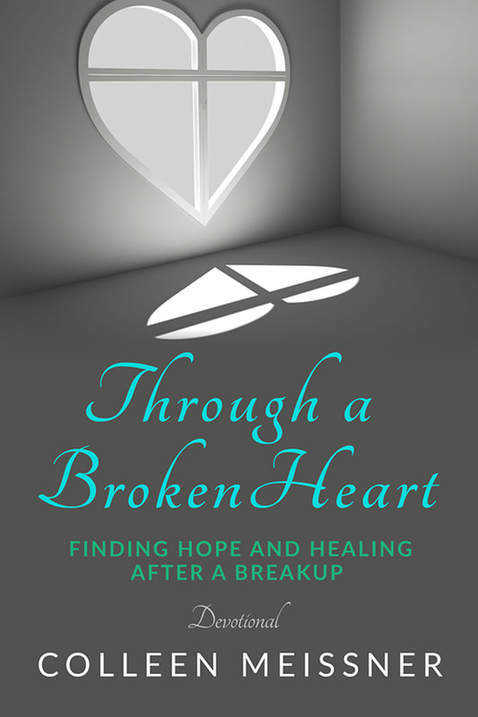 Learn more in Through a Broken Heart: Finding Hope and Healing After a Break Up. You must be hurting deeply. Perhaps you’re also feeling overwhelmed and completely alone in this place of emptiness and grief. I’ve been where you are and my heart aches with yours. I want you to know there is someone who sees and someone who cares. His name is Jesus. The journey right now is dark and painful, but if you will travel with me using God’s word as our guide, it will eventually lead to a place of hope and restoration. A destination where God’s love ushers you into wholeness. Where His healing hand won’t just repair your shattered soul, but will establish you in the truth that you are deeply loved and understood. In contrast to your current sorrow, this may seem too good to be true. I get that, I’ve been there. At this point, I’m only asking you to trust that He is able. I invite you to spend these next six weeks at the feet of Jesus and allow Him to enter into your wounded heart through this very place of brokenness. Will you give Him permission to transform you in a way that far exceeds your own expectations? You can purchase a copy of Through a Broken Heart on Amazon. 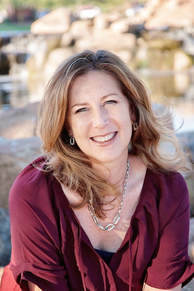 Connect with her on her website, Twitter and Facebook. Disclosure: This is a spotlight tour, I received no compensation for this post. All opinions expressed are my own.